WELCOME TO THE EASIEST REAL ESTATE WEBSITE SEARCH ON THE PLANET! We've worked our tails off to develop the most powerful, easy to use website for those looking to search for homes online. No more irritating sliding bars, useless widgets, or advertisements. 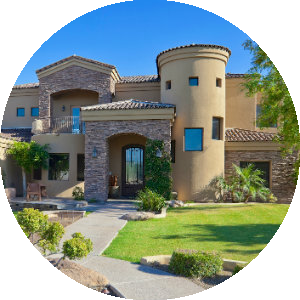 This site was designed to help you find your next Metro Phoenix area home, and we hope you enjoy it! You'll also find our web site to be a one-stop resource for your online real estate research. 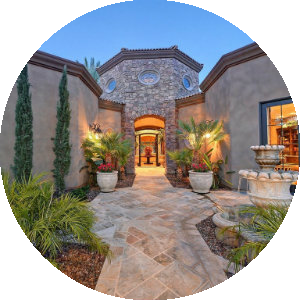 We're eager to tell you what we know about the Phoenix housing market, local events, favorite dining/entertainment venues, and everything else you could possibly imagine! We delight in helping people succeed in this market, and when our clients complete their transaction breathing that big sigh of relief, we're just as satisfied as they are. 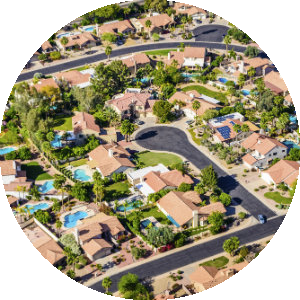 Not only can you search for any home that is listed in the Phoenix Metro area, but you can also save specialized searches for your specific area and have updates sent directly to your email inbox when a new listing pops up in your area. This means no longer are you tied to waiting for responses back from a Realtor on what homes are new on the market and which ones are listed with your specific needs. 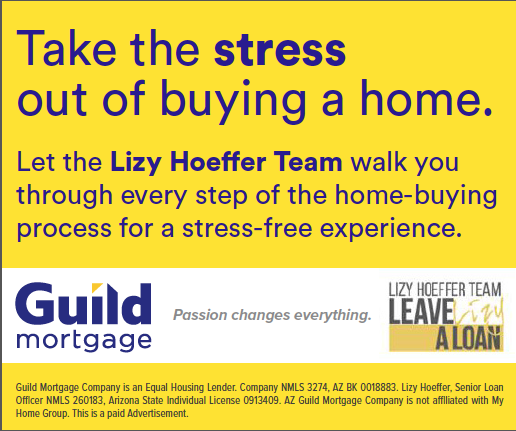 Find your dream home today from your desk and never go back to the old way of buying a home.